According to baseballreference.com there have been 67 major league baseball players born on Christmas Day, but there is no real debate on which of those players was the best. Rickey Nelson Henley Henderson bounced into this world on Christmas Day 1958. 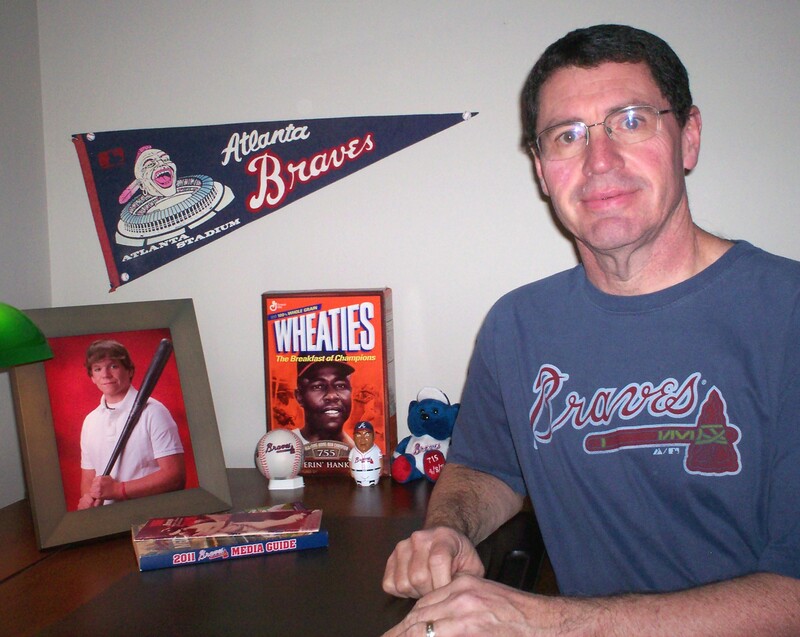 He bounced through the big leagues for 25 seasons from 1979 through 2003. He started out with the Oakland Athletics, played all over the place, and returned to the Athletics three separate times. 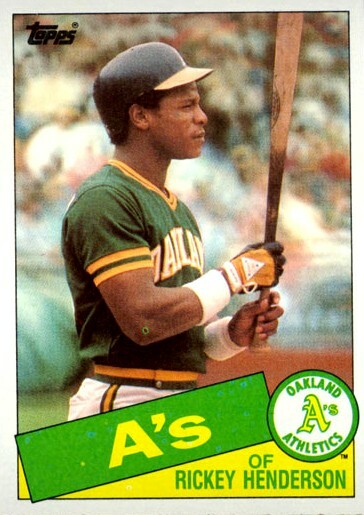 Henderson left Oakland for the New York Yankees in 1985 but returned to Oakland midway through the 1989 season. He stayed with Oakland until the second half of the 1993 season before going to the Toronto Blue Jays; he went back to Oakland the next season. After two seasons in Oakland, he was the San Diego Padres for a season and a half and finished the 1997 season with the Anaheim Angels. He was back in Oakland in 1998. He was with the New York Mets in 1999 and part of 2000, but he finished that season with the Seattle Mariners. He went back to the Padres in 2001, on to the Boston Red Sox in 2002, and finished up with the Los Angeles Dodgers in 2003. Henderson is most famous as a base stealer; he holds the record for the most stolen bases with 1,406. Henderson also holds the record for most runs scored with 2,295. He has 3,055 hits and hit more leadoff home runs (81) than any other player in major league history. He was the American League Most Valuable Player in 1990. Henderson went into the Hall of Fame in 2009, his first year of eligibility. Of the 66 other players with a Christmas birthday, only pitcher Pud Gavin and infielder Nellie Fox are in the Hall of Fame. James Francis “Pud” Gavin pitched in 15 seasons beginning in 1875 and ending in 1892 for the St. Louis Brown Stockings, the Buffalo Bisons, the Pittsburgh Alleghenys/Burghers/Pirates, and the St. Louis Browns. Gavin won 365 games, including two separate seasons in which he won 46; his career earned run average was 2.85. Those are very impressive numbers but it is difficult to compare Gavin with players of the modern era. For that reason, I still rank Henderson as the superior player. Jacob Nelson Fox was a slick fielding second baseman for 19 seasons from 1947-1965. He started out with the Philadelphia Athletics but he played most of his career with the Chicago White Sox (1950-1963); he finished his career with the Houston Astros (1964-1965). He won the American League Most Valuable Player Award in 1959 when he hit .306 with 70 runs batted in for the pennant-winning “Go Go” Sox. While the Veterans Committee voted him into the Hall of Fame in 1997, Fox is not worthy to be mentioned in the same category as Henderson. Ben Chapman was another pretty good ballplayer born on Christmas Day. Chapman, born in Nashville, played in 15 seasons between 1930 and 1946, mostly with the Yankees. Like many players of his time, he lost two complete seasons to World War II and was never a regular upon his return. 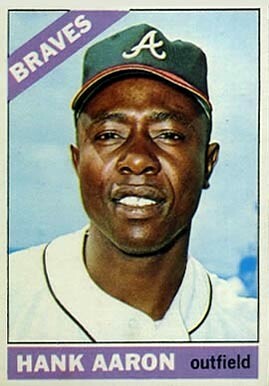 Chapman hit .302 for his career with 90 home runs, 287 stolen bases, and 1958 hits. He also played for the Washington Senators, the Red Sox, the Cleveland Indians, the White Sox, the Brooklyn Dodgers, and the Philadelphia Phillies. Only one current player, pitcher Waldis Joaquín of the San Francisco Giants, was born on December 25. He will have to accomplish quite a bit to displace Rickey Henderson as the greatest player born on Christmas Day. Great memories of Nellie Fox! Thanks for the comment, Mary. I launched this thing earlier this week and you are the first to comment on any of the columns. I am still getting used to this, but it’s better than filling out the BA form in TN track!